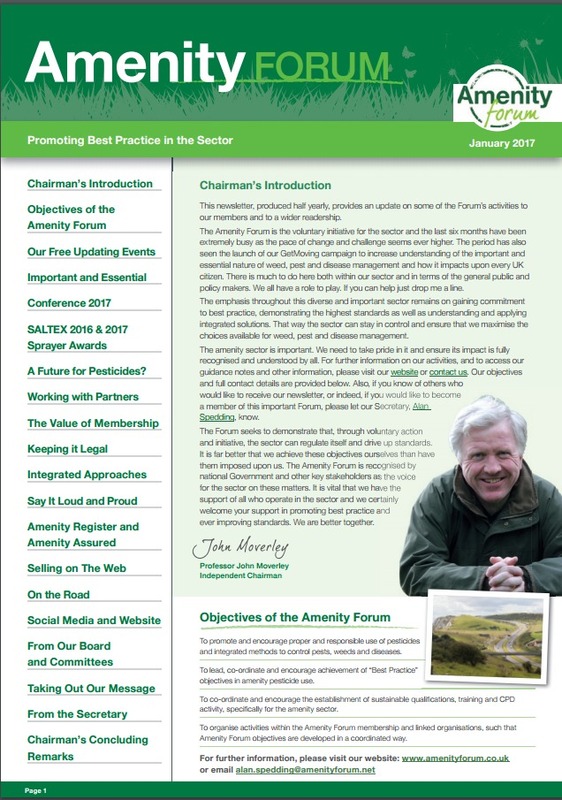 This page contains a selection of news, events and consultations from the Green Space sector. Judging this year is well underway and so might like to share your experiences either as an applicant or a judge. MARGAM PARK DOES IT AGAIN! Once again, Margam Park at Neath Port Talbot has been voted one of Britains top Ten best Parks in the Green Flag Peoples Choice Award. 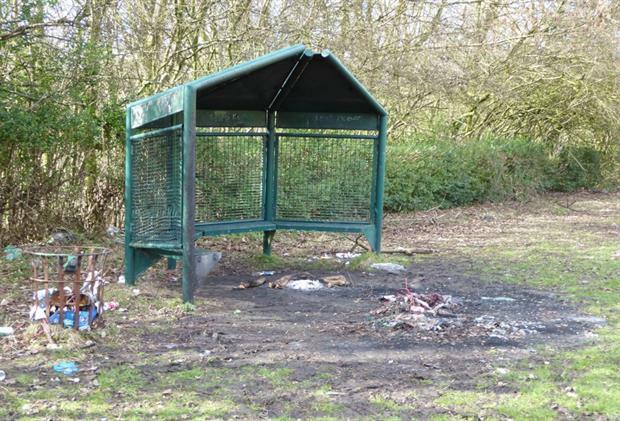 A total of 70 per cent of respondents to a new poll have said that ‘privatising’ parks is unacceptable and 75 per cent believe parks should be a statutory duty for local authorities.